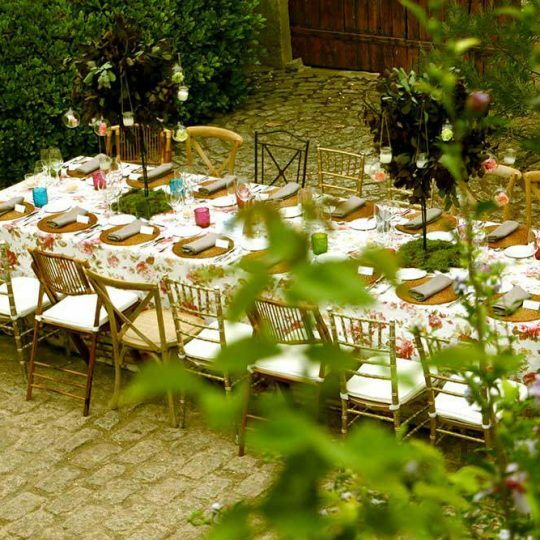 Marc Fosh Catering, as a reference catering company in Majorca, has the best providers as much in Majorca as in the mainland, being able to offer their clients some top quality, fresh and full-warranty products. As Easter is getting closer, many people follow the tradition of not eating meat during these days, basing their nourishment on other products such as fish, legumes, vegetables… The origin of this religious tradition is to honour the death of Jesus basing on not eating red meat, as that would represent his body in the moment of the crucifixion, while eating fish is a way to fulfil the sacred scriptures. According to the texts in the Bible, fish was commonly eaten and red meat avoided on Ash Wednesday, on the first Friday of Lent and on Good Friday. Marc Fosh Catering has a wide variety of fish in its menu, being perfect to make different and interesting recipes for this days of Lent, for all those customers who want to fulfil the tradition. Manolo Galván, owner of the fishery “Isabel and Manolo”, located on the historical and renowned Mercado del Olivar in Palma, is the fish provider for the catering, and he offers a wide range of seafood both from the Balearic’s and the mainland. In his store, we can always find daily fish, taken in the traditional manner to keep all its freshness and properties. 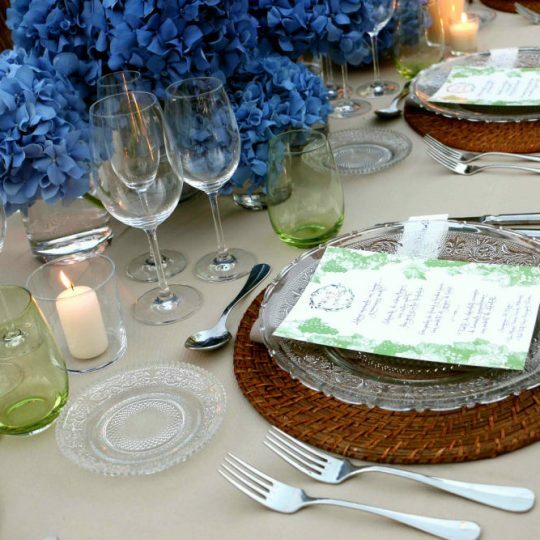 Thus, Marc Fosh Catering can also be noted as a catering company that always offers the best for their clients.